H.R.3999, or the Bump Stock Ban Bill, is a bill designed to retroactively ban all devices designed to “increase the rate of fire” of a semi-auto rifle. This would ban devices such as “bump stocks,” like the one used by the Las Vegas shooter. In addition to this being a violation of the 2nd Amendment, there are some serious problems with this. “Increase the rate of fire of a semiautomatic rifle.” But… what is the rate of fire of a semiautomatic rifle? Can anyone tell me? The rate of fire is as fast as you can pull the trigger. So how can they regulate how fast you can pull the trigger? This broad verbiage will allow the ATF to ban almost anything related to semi auto rifles. Like your upgraded single stage 3.5lbs AR-15 Trigger? Too bad – banned by the ATF without any input from the Legislative Branch. Echo trigger that fires on each pull and release of the trigger? Banned. Lightened recoil spring to reduce recoil? Banned. Adjustable gas block to increase the cyclical rate? Banned. This bill could effectively ban semi auto rifles at the whim of the ATF. But what is a device that increases the rate of fire? No one can define it, which is why this is so bad. 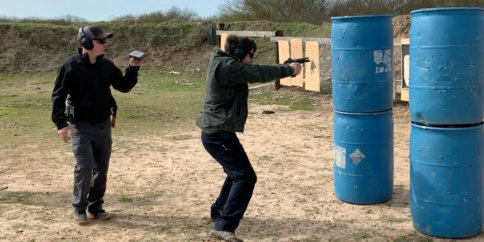 A trained shooter can pull the trigger manually faster than someone can bumpfire. This bill does nothing but create a slippery slope – which is exactly what the anti-gunners want. Bump firing has been around so much longer than bump stocks have been around. You can bump fire with a dowel rod, stick, belt loop, rubber band, or literally nothing at all. The Military Arms channel has an excellent video covering how this bill does nothing but allow the ATF to ban just about any semi auto rifle part they want. All friends of the 2nd Amendment MUST contact their representatives and urge them to oppose this bill. 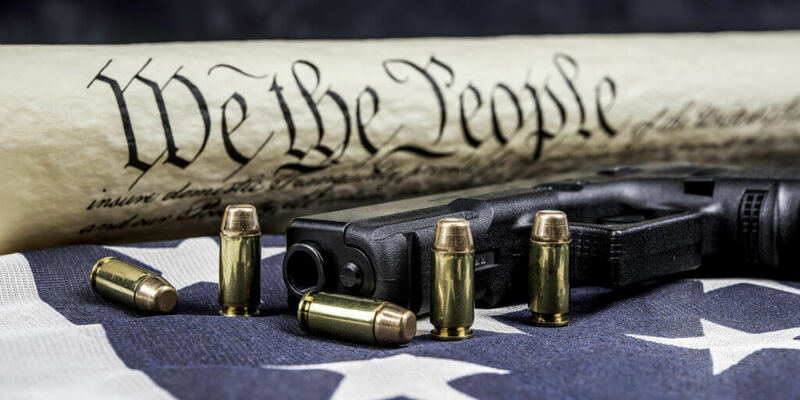 Our pro gun representatives have sat around doing nothing and the opportunity to pass National Reciprocity, the Hearing Protection Act, and the SHARE act is likely gone for a long time. They must stop this bill from becoming law if we are to protect the 2nd Amendment as we know it. A phone call can take two minutes at most. If you call after business hours, you can leave a message and not talk to anyone if you don’t want to. They key is to not be rude, aggressive, or shout. Don’t use any curse words or accuse the representative of being a tyrant, or anything else like that. Being aggressive will simply get them to not listen to you. Hi, my name is ____. I am Representative ____’s constituent. My zip code is _____. 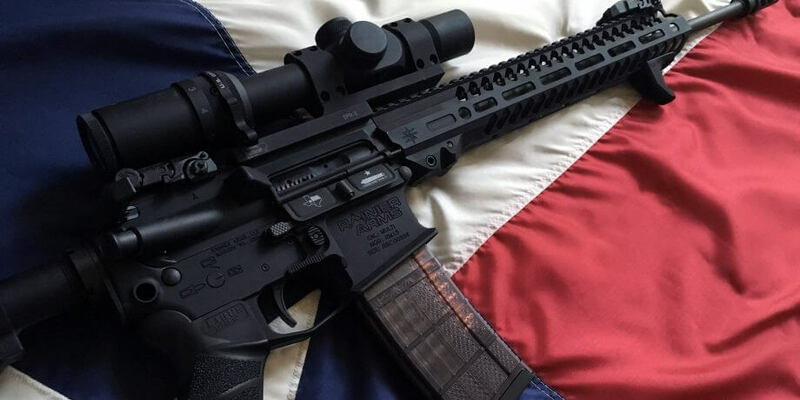 The recently proposed Bumpstock bill, H.R.3999, is extremely broadly worded and would open the door for the ATF to ban any semi auto firearm they choose without any oversight from the Legislative Branch. 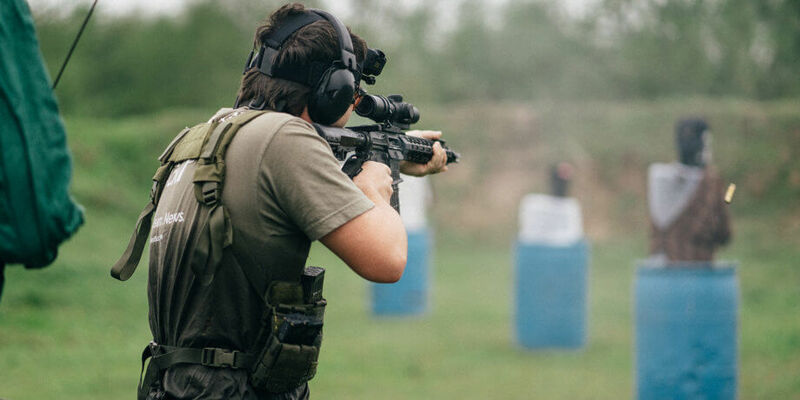 Nothing but a skilled trigger finger needs to be used to simulate full auto, and a belt loop or dowel rod can also be used to simulate bump fire. 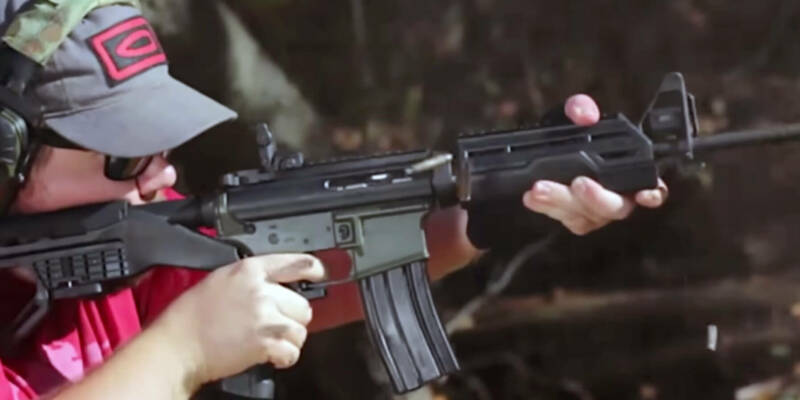 This bumpstock bill goes beyond the stated intentions of preventing devices that simulate full auto fire and doesn’t even sufficiently prevent full auto fire. It is a huge infringement on our 2nd Amendment rights, so please oppose this bumpstock ban bill and instead support national reciprocity. Don’t read this verbatim, as they will value your opinion less if they can tell it is a script. Instead, talk to your representative in your own words. This is just an example template to make it easier. If you do not contact your representatives, you have no reason to complain should all semi auto rifles get banned. All it takes is two minutes per representative. 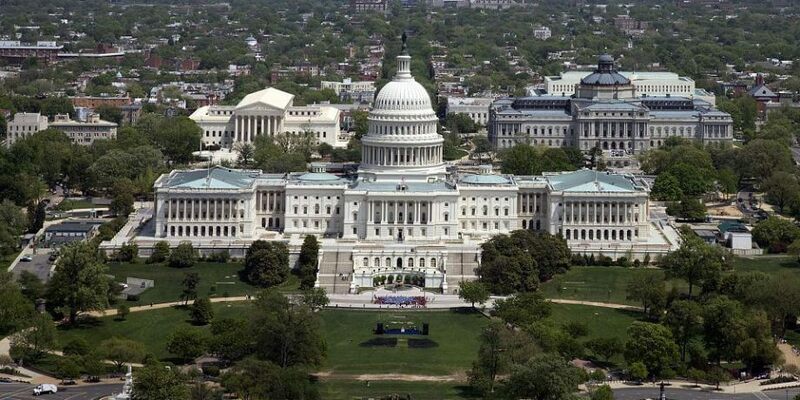 The who is my representative website will tell you who your current representatives are based on your city or zip code. Contact ALL of your representatives. We must spread the word amongst the firearms community and get everyone to call. Explain the urgency of the situation. A few minutes could help protect our gun rights. Inaction could mean we lose years of progress in restoring 2nd Amendment rights.